Mall kiosk for sale- Unique custom design and manufacture indoor retail kiosk, food kiosk, juice kiosk, and salon kiosk for sale. All those indoor wooden kiosk carts and retail shop stations can be called a mall kiosk rental or mall kiosk for rent. 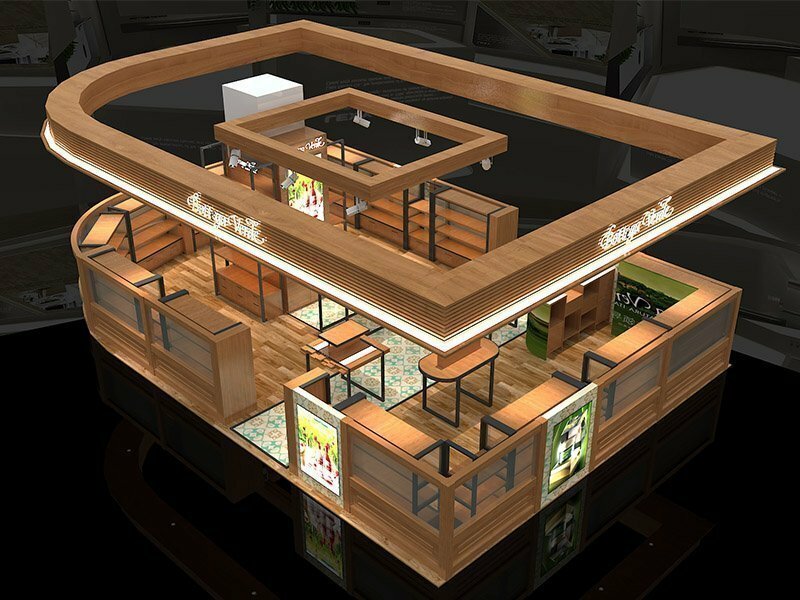 The different shopping mall will have different mall criteria for kiosk rental. But as long as you follow the instruction. you will get a mall kiosk lease easily. A retail market mall kiosk is a shop-in-shop stall that installed in the middle center of shipping mall. 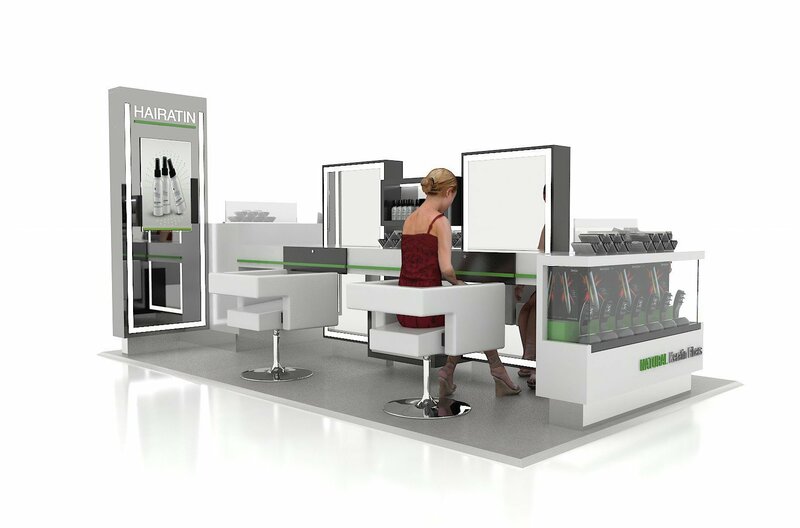 You can start a food serving, beverage juice, salon spa or retail business in a mall kiosk. So indoor kiosk can be considered as smaller shops in mall. Especially for new business starters. But small kiosk business can also grow very big if you are doing franchise business. 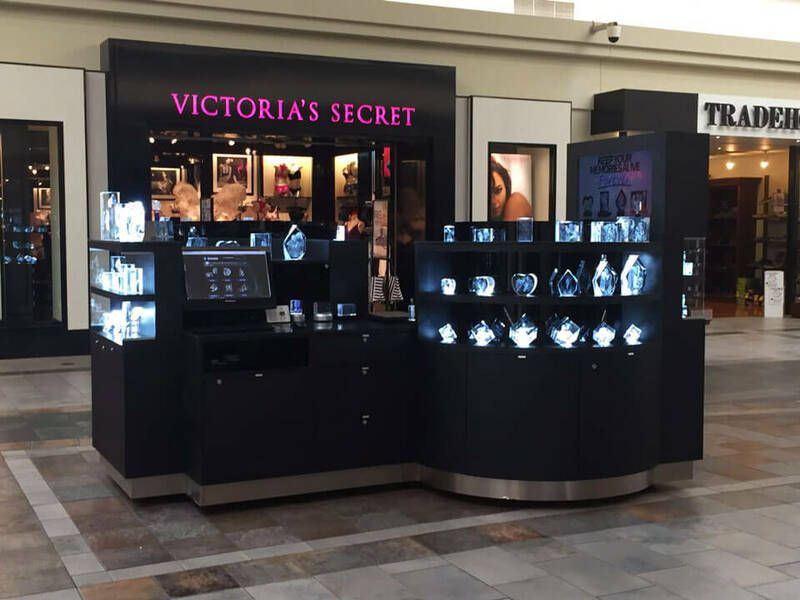 Before you start a mall kiosk business, You may have the questions. How much is a kiosk in the mall? How much do mall kiosk make? How to open a mall kiosk cart? How to get a kiosk design for mall? Where can I get a kiosk manufactured? How to start a retail kiosk business idea? How much does a booth cost to rent at the mall? What’s kiosk rental prices Cost in GGP, Westfield or Simons? Well, Here in Unique, you will get a satisfying answer. 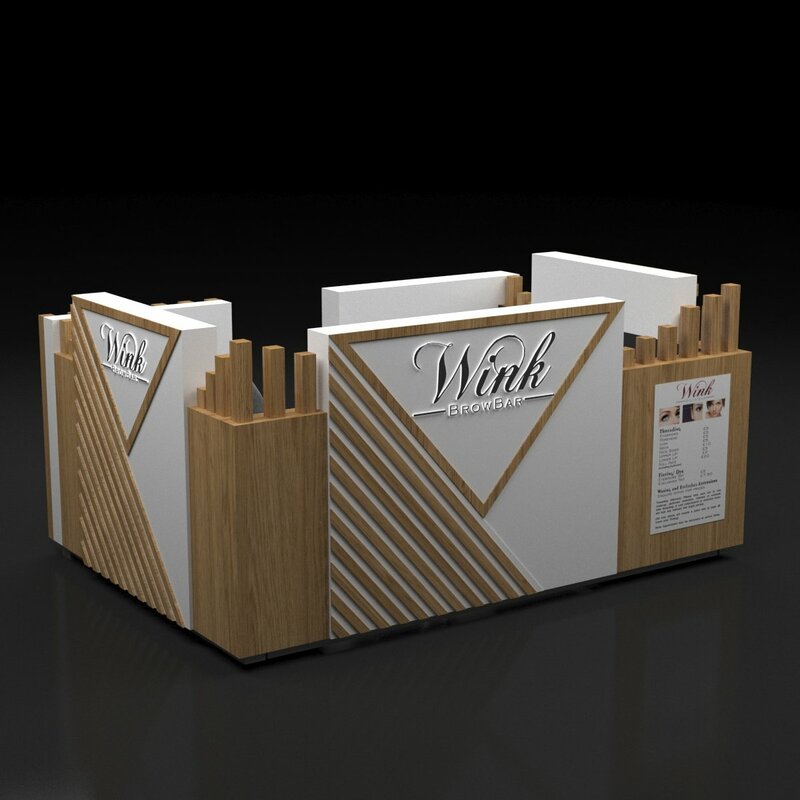 Unique Kiosk is a professional mall kiosk manufacturer working in this filed for more than 20 years. we have talented designers and skilled workers. we guarantee the highest quality work with the best affordable kiosk cart price that everyone can accept. And our kiosk vendors is designed is a very easy way to install, just put each part of the booth stands together and screw from inside. You can do the job yourself. 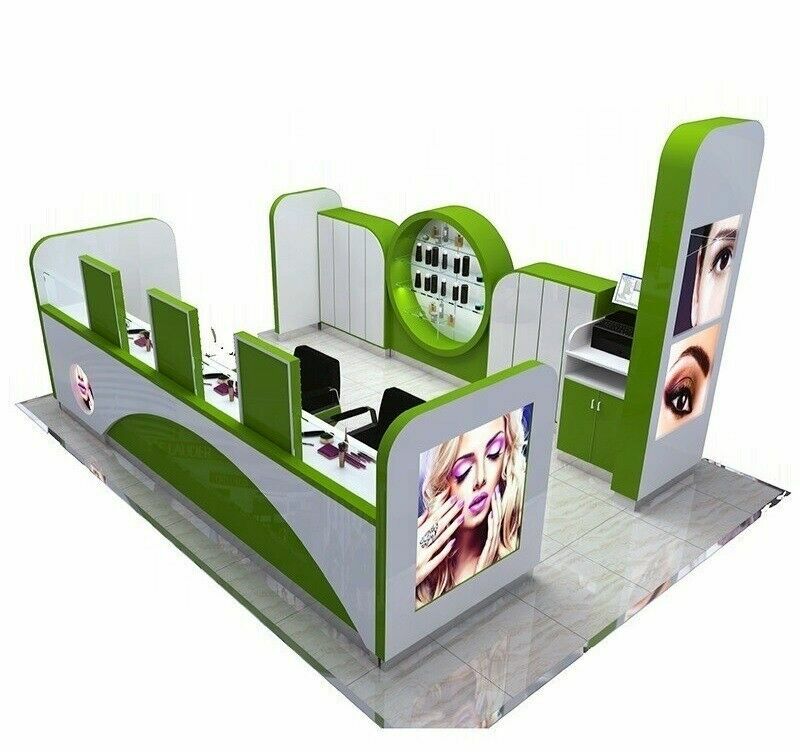 If you want to know more information about stall counter design ideas or kiosk stations price, welcome sent us an inquiry. 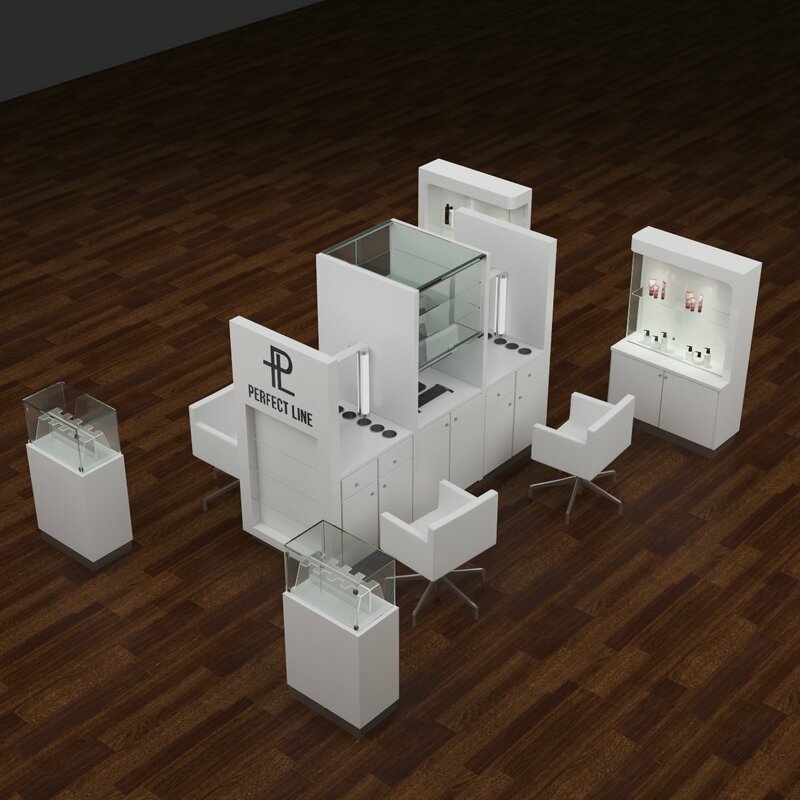 Most of the indoor booth vendors are built with plywood and MDF with stone, glass, acrylic, metal for decorations. But each mall has it’s own criteria standards, when you want to start an indoor wooden market kiosk cart business you need to exactly follow the mall requirement to apply the pavilion design and get the right kiosk manufacturer to finish it. 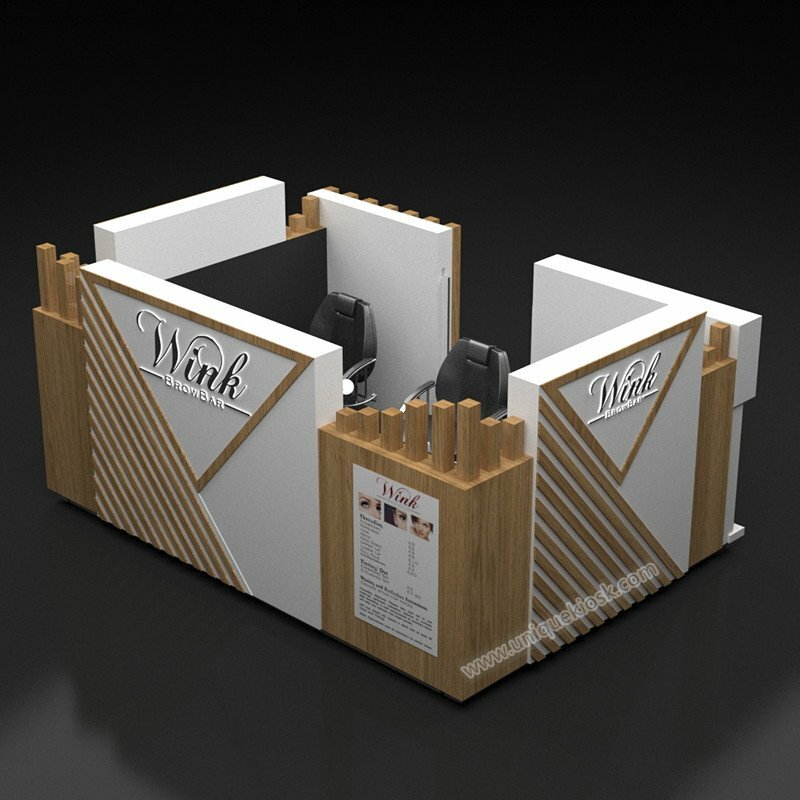 How Much a Bespoke Kiosk Price & Cost? Indoor retail newsstand price & food kiosk cost in mall are different in each country, especially in US, UK, CANADA, AUSTRALIA, and Europe counties, Even start a small retail kiosk vendor in mall is smaller invest compare to big shops and restaurant. But still a big money to most of the starter, and install a kiosk in mall is always not an easy job. 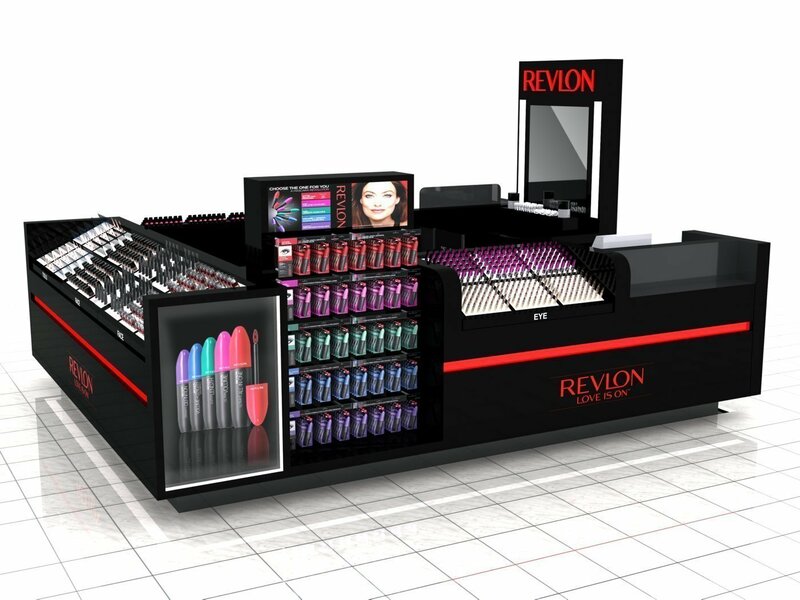 Furthermore, the labor cost is very high, and kiosk installation is complicated, That make a kiosk business in mall are not so easy. 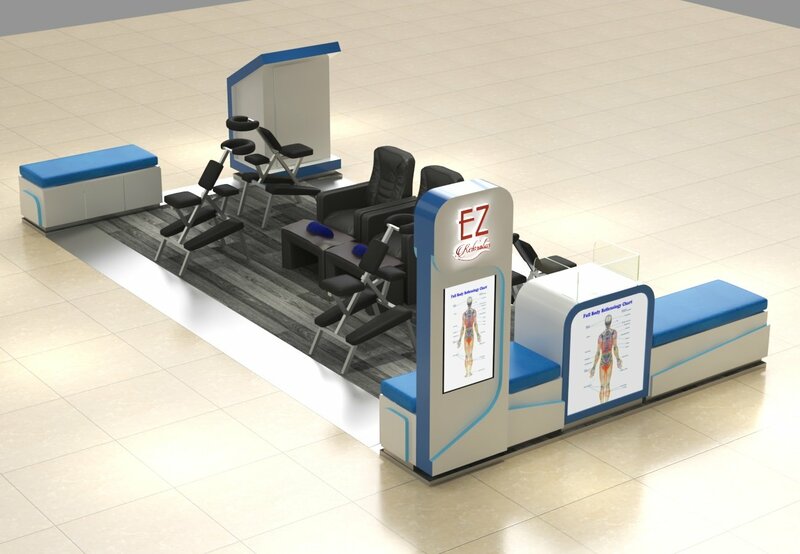 Then Unique Kiosk comes and all those problems are solved, Our good designed mall kiosk carts with affordable price is just perfect for them. So how much a bespoke wooden kiosk price? In Unique Kiosk, retail kiosk stands price is range different for kiosk cart size. For example. A standard kiosk stands size in 12*12 ft the price is around 6000USD, while a larger kiosk with 15*12 ft the price will go up to 9000USD. The material used on the kiosk can effect booth price too. Different material will cost different labor time as well as production cost. So if you want to find a cheaper cost kiosk. Choosing a comparatively smaller size and cheaper material will be best. 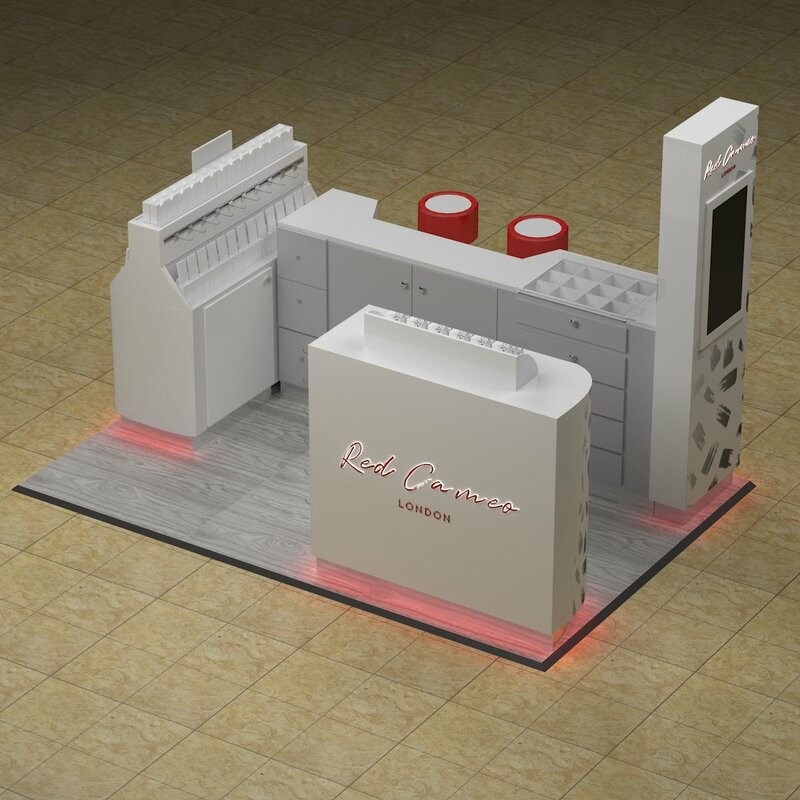 How to start a retail mall kiosk business ? In fact, Many different businesses ideas can be used in mall . 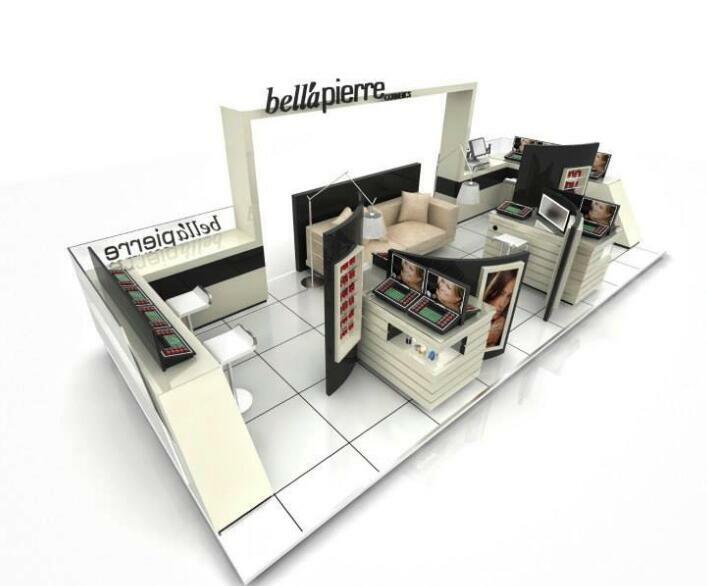 So when you plan to do a mall shop business or start a display stands for retailing market. Choose the right business idea & kiosk design is necessary. Here below are some popular business trends that will help you make a decision. Food kiosk in mall is a smart mall kiosk business ideas. and is never out of time. whenever you enter a mall. 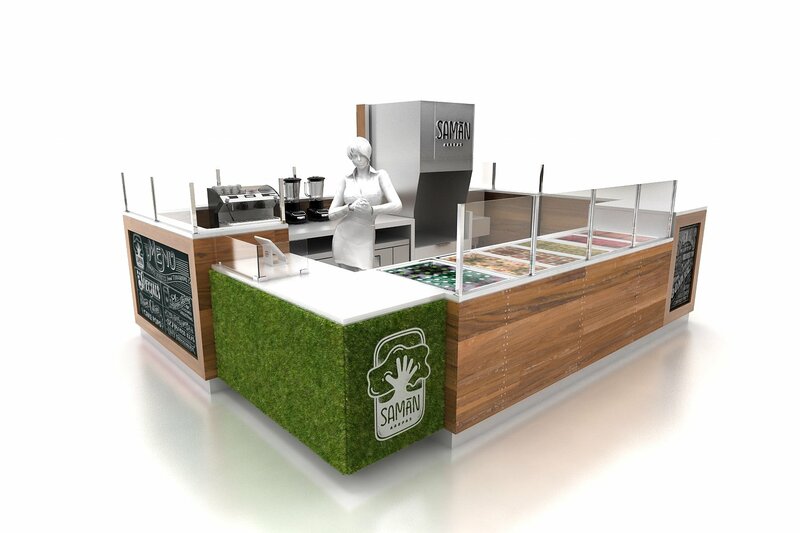 the first kiosk you see will be food stall. a nice mall used food shop is always crowded with customers. 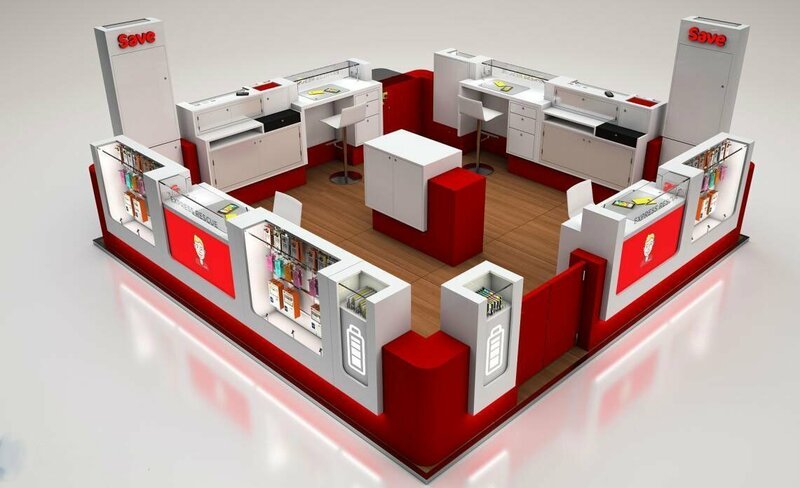 You can start a food shop with a standard kiosk or concession cart when limited to the budget. You can do mall cupcake kiosk, bakery, even crepes and waffle kiosk are very hot business threads. Donuts kiosk and churros kiosk are also popular food kiosk business ideas in mall But compare to other types of food concession. Those mall food kiosks will need fry food on site will require some special standards. 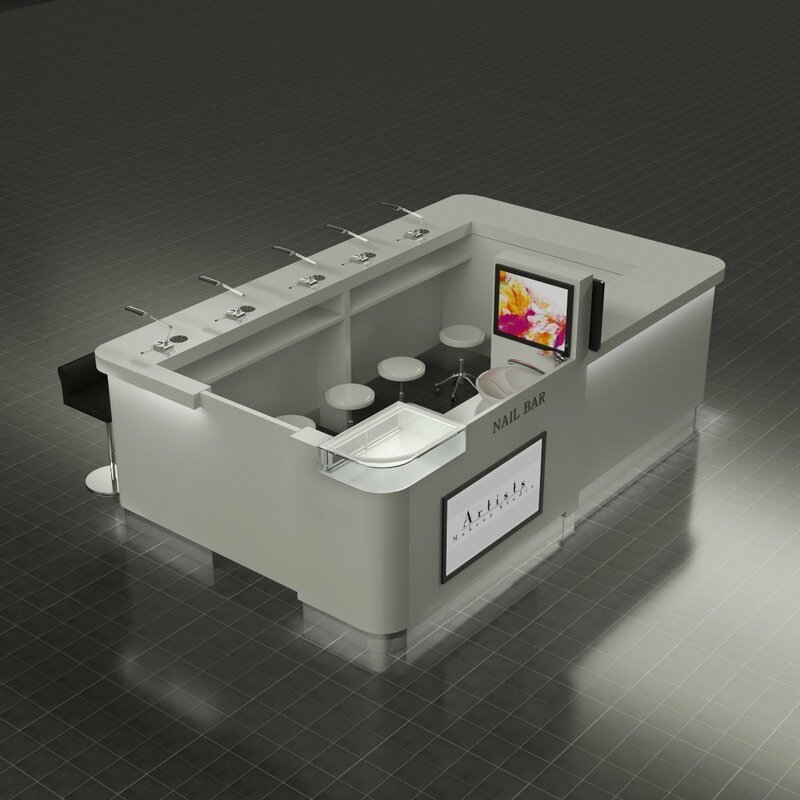 Sushi kiosk is a newly popular star that you should also take in consideration. with a healthy concept. More and more people are stick to their taste. Mall Candy kiosk with pick & mix or sweet corn with cups is a remarkable business idea to try. In fact there still many other snacks food and fast food business can be listed. contact us to check more latest hot food-related business ideas. To start a coffee shop in mall is also a valuable idea. Almost everyone drinks coffee in western counties. Where there’s a demand there’s a market. If you are a coffee lover you will know that a nice coffee in mall is a real temptation that no can resist. You can work with the mall manager to get a cafe lease or you can get a mobile coffee espresso cart to start your business. No matter which style you are choosing a coffee bar in mall is never a wrong investment. Start a juice bar in mall is also a wise idea. 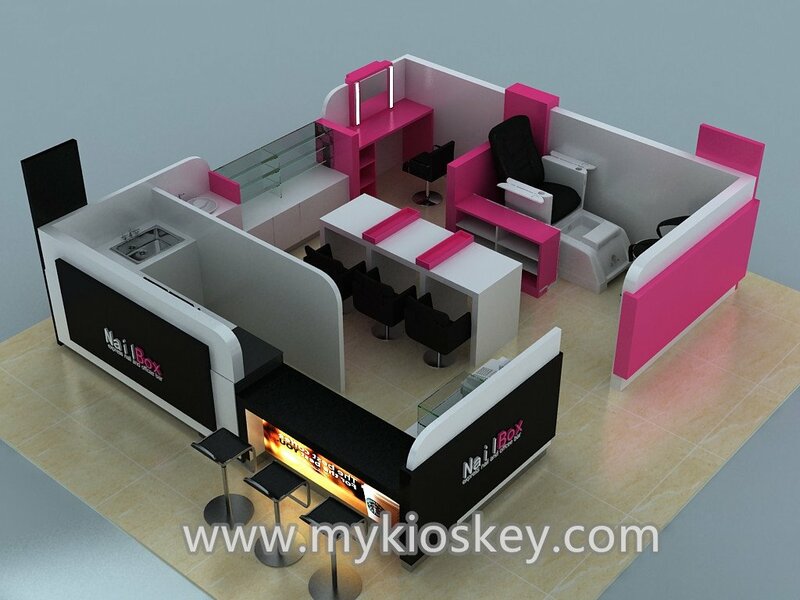 Someone has said that ” if you want to start a successful mall kiosks business. start from month first. ” This can’t be more right. After all. people are living for food. So a nice fresh juice kiosk or bubble tea kiosk in will bring you hundreds of customers every day. Not to say the profit. 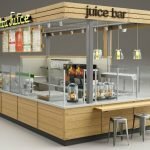 A juice bar in mall is considered a top 2 profitable business ideas in 2018. with a small smoothie bar will count a big retail kiosk sale value in some malls. Ice cream is a common product that everyone loves it, So, open an ice cream kiosk or store in mall will be the absolutely right idea. Frozen yogurt is a health food that many people who want to keep fit become its fans. One thing need to pay attention is that: Those two products have a seasonal character. You will not have a good business in winter but you will get a booming increase in summer. So my advice is you can combine some other food or snack in winter to keep the sales volume. 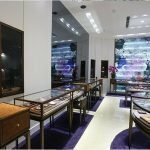 Jewelry & watch are luxury retail that every mall will have it. But open a mall jewelry kiosk for diamond or necklace will be a bigger investment, If you are a business starter, you can begin with some silvery products or gift products. you can visit China or Africa and get a good supplier for those products. Choose the right products is the key to success. With the growth users of the smartphone. 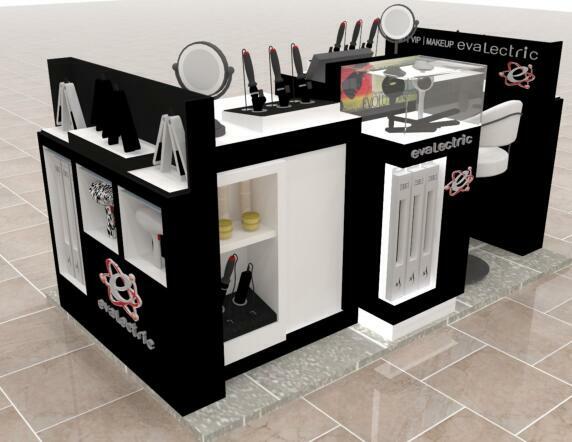 A cell phone repair kiosk in mall with accessories retail is becoming a hot spot. 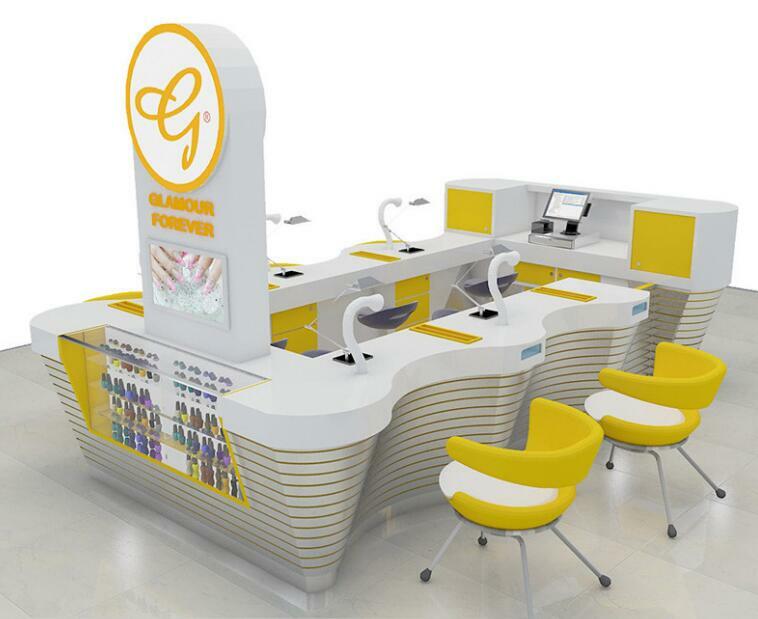 Some of the cell phone fix franchise have even opened 400 Kiosk all over the world. On the other hand, open cell phone repair kiosk is quite easy, You do not need too much experience and money to start such a kiosk while the feedback is profitable. With a lower threshold, digital retail and electronic retail are good business ideas in mall. You can do a smartphone. smartwatch or laptop tablet retail and even sound or camera related products. Since cell phone photo pixel increasing. The camera is gradually lost its market. However professional product like SLR camera still plays an important rule. 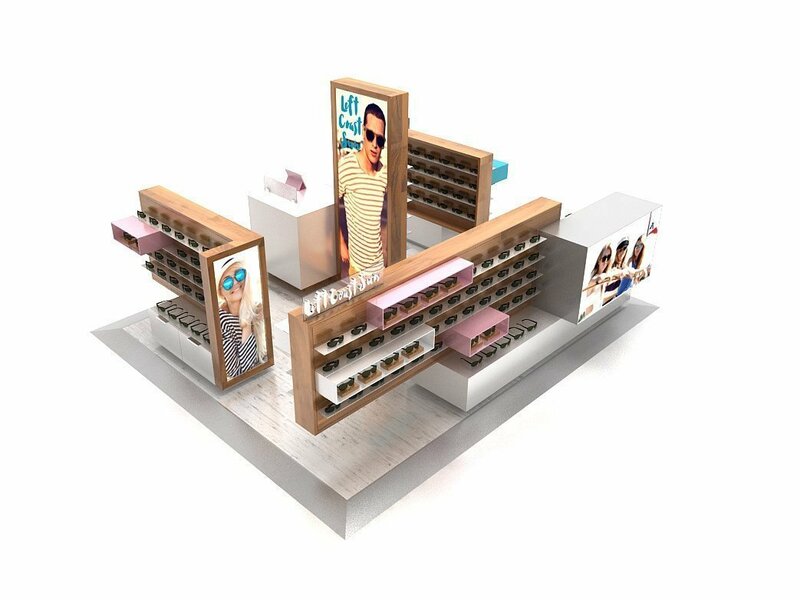 If you are a new business starter or limited of a budget, A clothes retail kiosk or shoe retail kiosk in mall will be the best option. But those kiosks must choose the right location in mall , Those retail kiosks need a large customer volume to increase business. To success in retail business you need to be smarter and flexible, For example in a T-shirt kiosk, you can sell handbags or hat together. On the one hand, you can multi your product to increase sales. On the other hand, you can combine the kiosk design with a different unique display. If you are interested in the beauty salon or service industry. 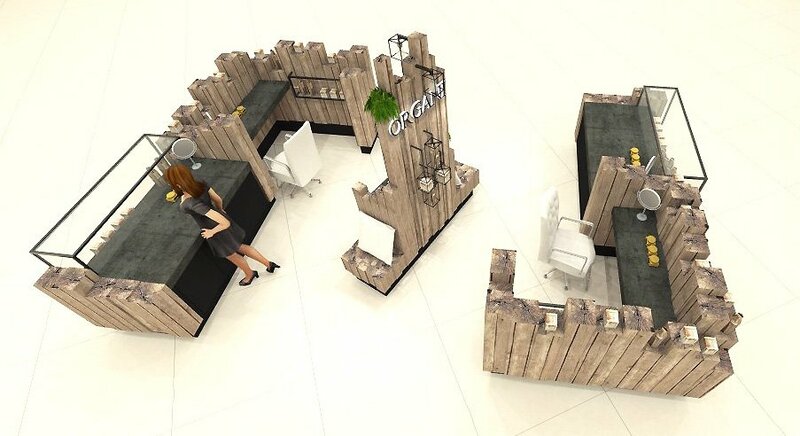 An eyebrow bar in mall or nail bar will be a good option. Ladies Eyebrow threading is very popular now even some gentlemen choose to get brow lashed. A nail kiosk in mall is also very right idea. 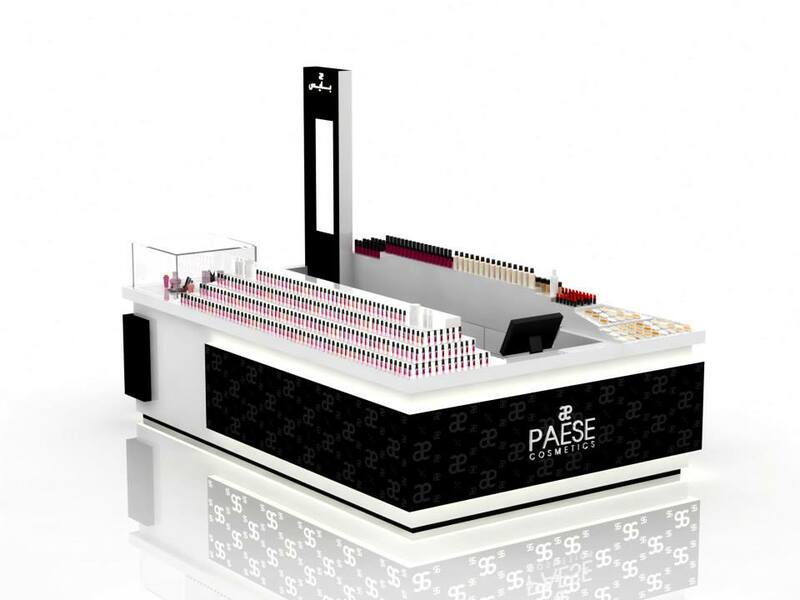 You can do manicure, pedicure in your kiosk with nail polish retails. I can say that all the lady on the earth would like to get her nail designed. One more tip: A massage kiosk salon is also welcomed in every mall. 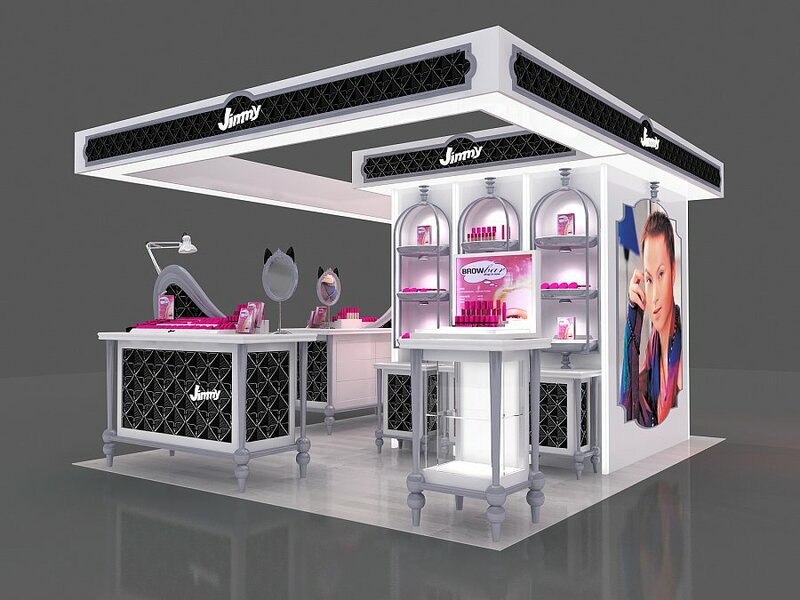 Cosmetic retail and makeup kiosk in mall is a good business early since the mall began to come to exist. Women’s economy is similar to the food economy that every lady will contribute to it. Do not worry about your sale if your products are good and service is nice. A barber kiosk in mall is always for men hair cutting. From different consumer habit. Many men would not like to go to a big salon to get his hair cutting except some young boys who like different color and styles. A barber kiosk in mall would solve those people need. With fast, easy service you will soon build your own brand. 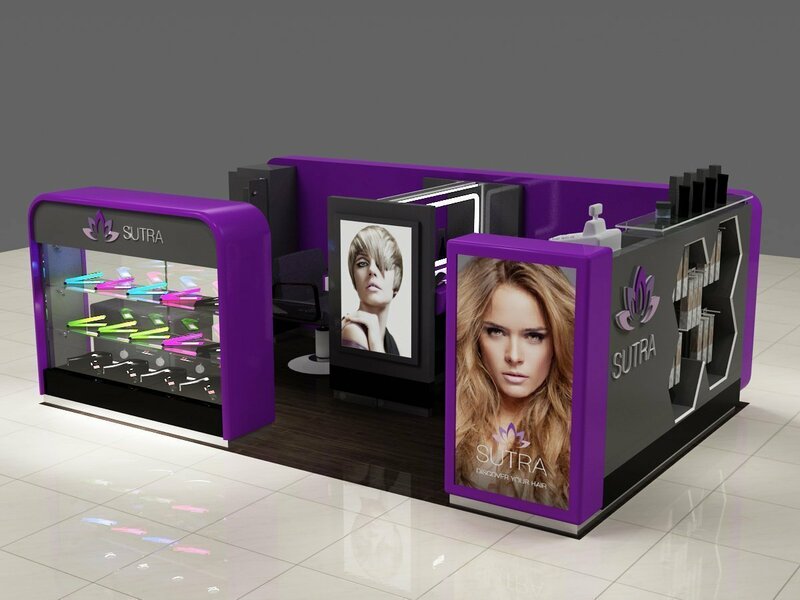 Hairdressing kiosk in mall is mainly for ladies. For kids entertainment kiosk in a shopping mall. You can add some toys display shelf or some readable books in it. even put a candy cart there is a smart idea. Children are customers but parents are people who pay the money. So you need to focus on those points. For the adult, mall entertainment kiosk is normally called AR & VR kiosk which is Visual reality experience center. Those kiosks are popular recently. So it has a great increase in space left. So if you want to ask me what’s the best mall kiosk business ideas in 2019 ? or 2020 or recent few years? I would like to tell you. 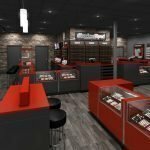 Except for the new burn products like VR kiosk, E-cigarette kiosk etc. Traditional business still plays an important role in the mall. 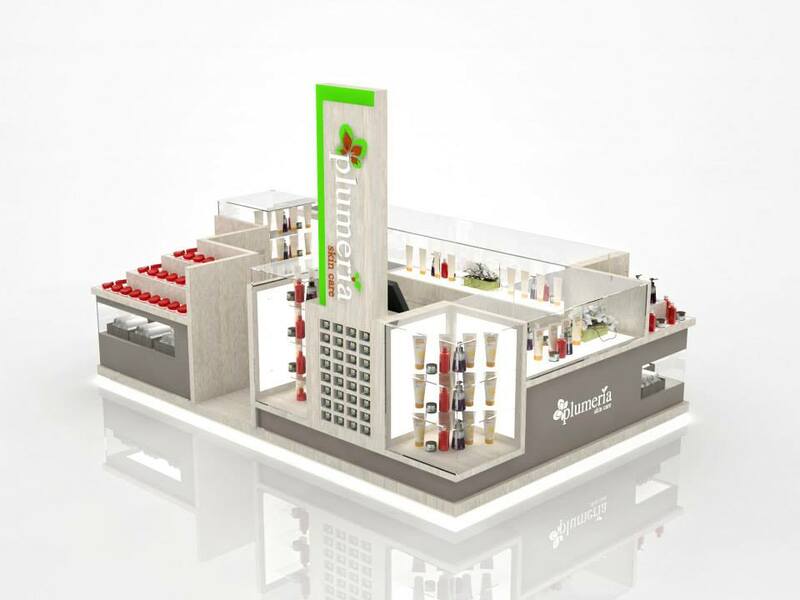 Food & beverage, retail will be always and forever on the stage. Choose the right thread is the key to success. Work more on marketing then make your final decision. 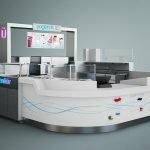 Why choose Unique build Mall Kiosk for you? 1, We are directly Retail kiosk manufacturer. No middle trading company. NO extra charge, you get the best price for your shop& store. 2, We have 20 years kiosk exporting experience. We know what is needed in a kiosk. We can meet each mall criteria to build kiosks. 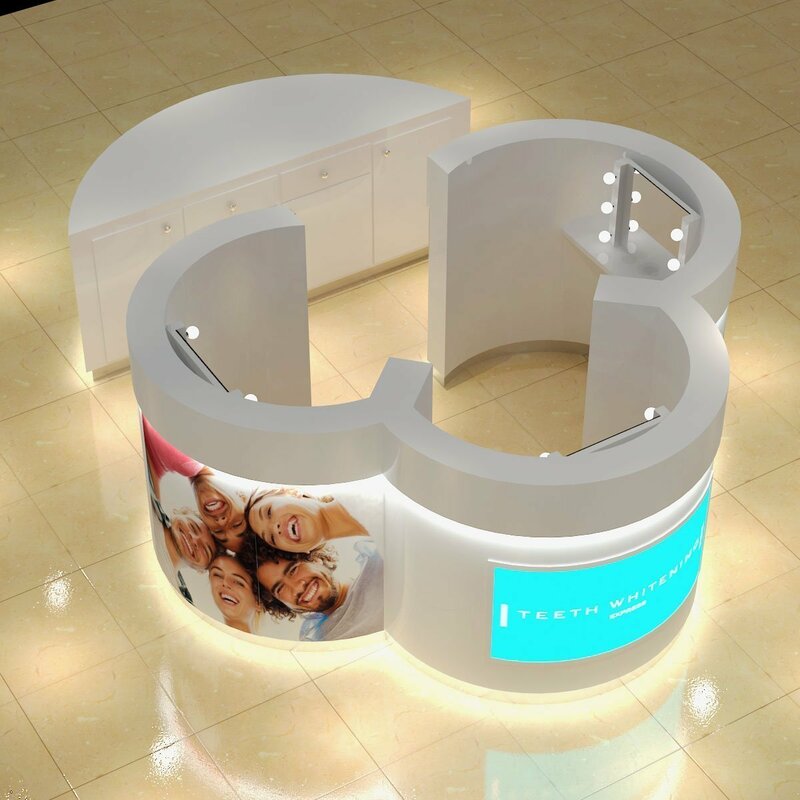 3, We have a talented design team and we provide free kiosk design. This will help you save a lot of money on design. 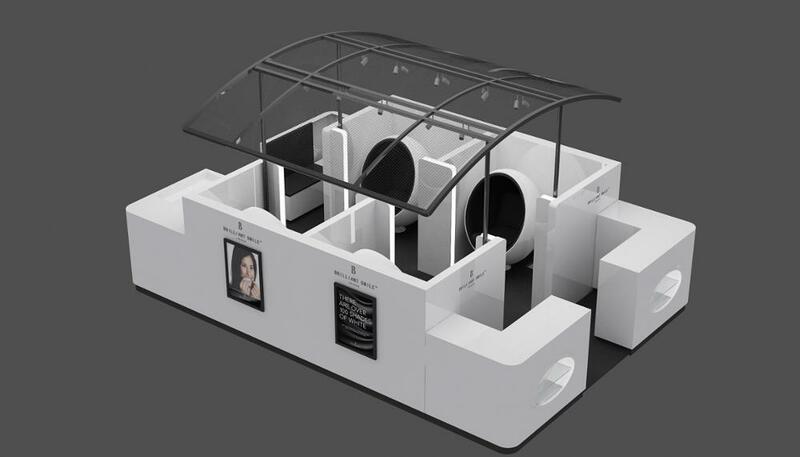 4, Our Mall retail kiosks are an easy install. 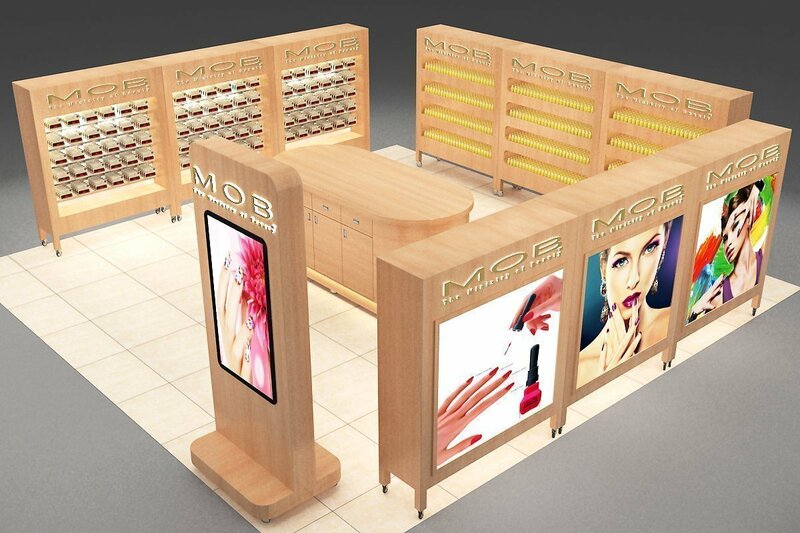 All of our kiosks are design in a certain way to knock down packing, easy to install. 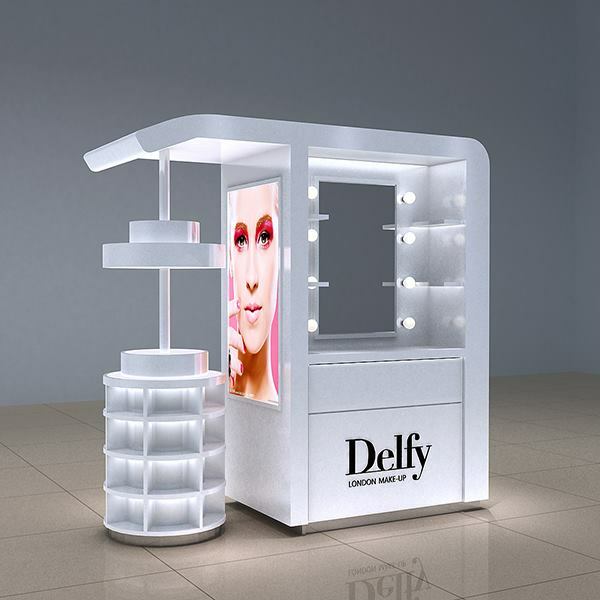 Finally, if you want to know more information about kiosk design or best kiosk business ideas in 2019. Please send us an email to CONTACT US.